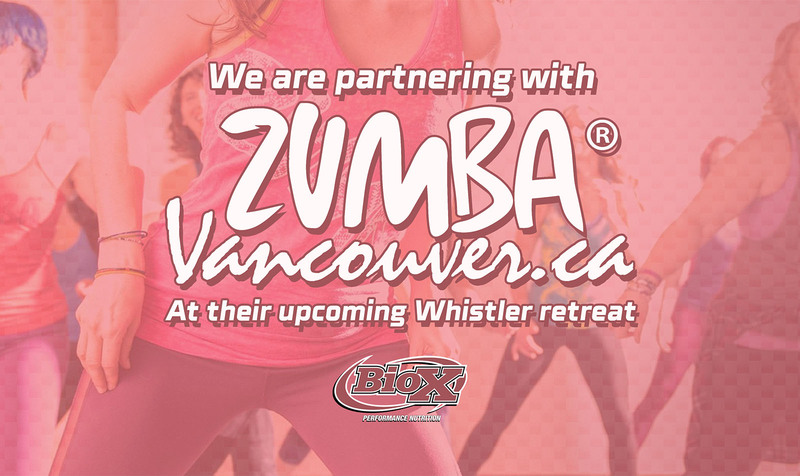 10 Oct BioX is Partnering with Zumba Vancouver! 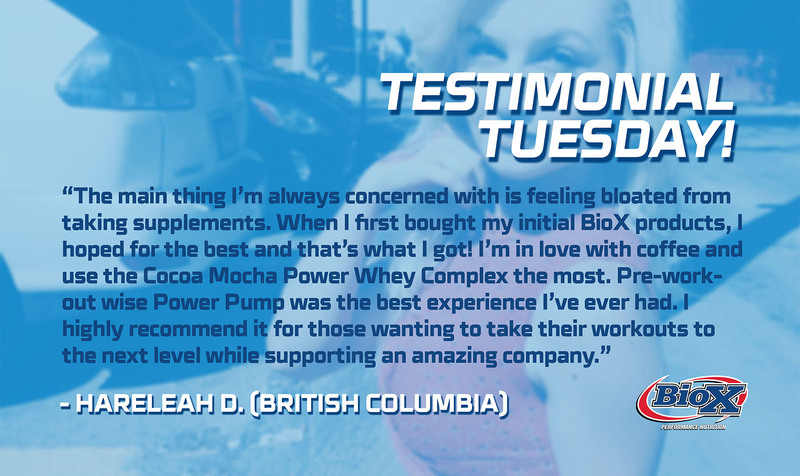 23 Aug BioX at The Olympia Fitness & Performance Weekend! 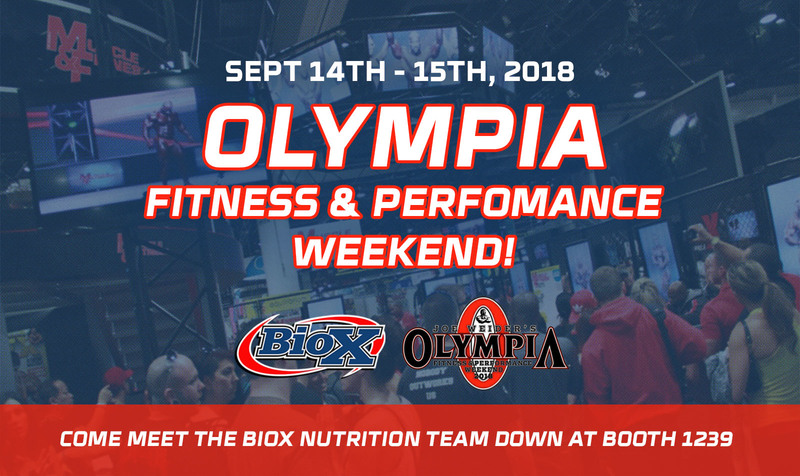 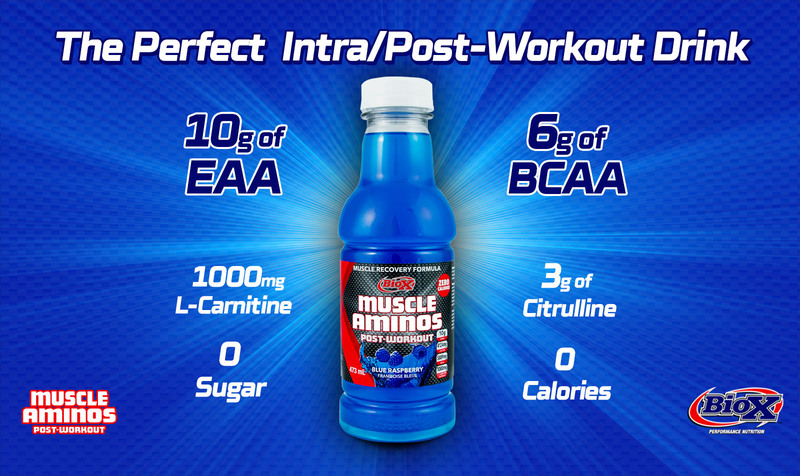 On September 13th & 14th come visit us at our booth at the Olympia Fitness & Performance Weekend! 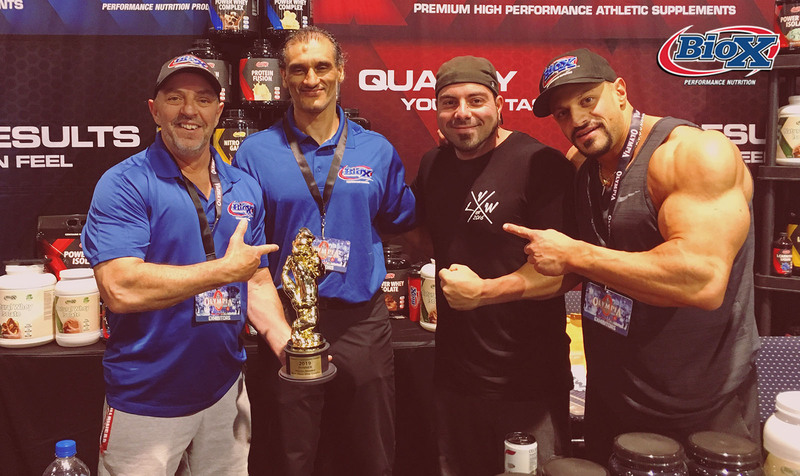 We will have special prizes and free samples as well as special one time only contests available only at our booth (1239)!